Each week that ticks by is another one closer to beginning your dream summer in the US. By our calculations some of you have already started flying out. So it seems you’re perfect J1 Day in LA, Chicago, San Fran or Boston is just around the corner! 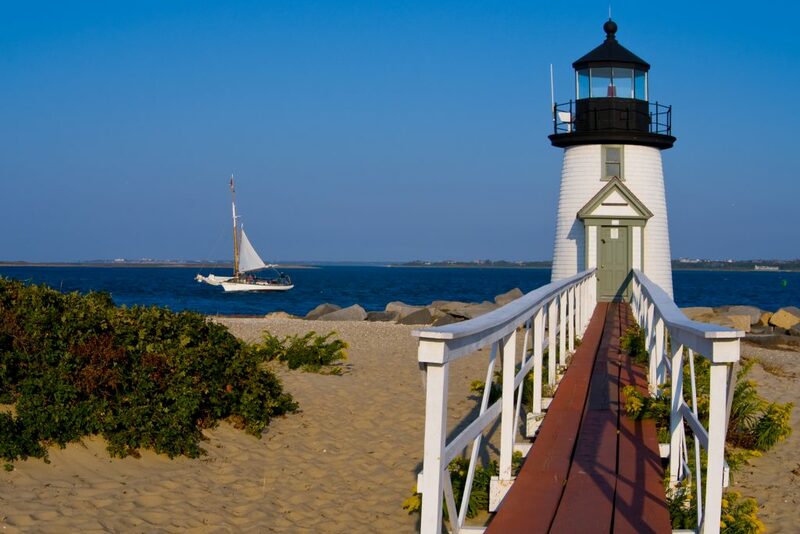 This week, we’re stepping back from the big cities to a beautiful, friendly and chilled out J1 icon…Cape Cod! Start your perfect day off right by indulging in one of over 100 omelettes on ‘The Original Gourmet Brunch’s menu, located on Main Street Hyannis. Choose from the classic Spanish Omelette to the decidedly different Peanut Butter & Jelly Omelette. You are limited only by your imagination. If omelettes aren’t your thing, stick to what you know and go for some classic fry up items and a big mug of tea. Next up, with a full stomach, take a five-minute stroll up main street to the John F. Kennedy Hyannis Museum to soak up a multimedia exhibit designed to reflect John F. Kennedy, his family, his friends and the Cape Cod he so dearly loved. It will be a good thing to tell the parents that you’re visiting museums! Chances are if you’re on a J1 in Cape Cod, your fond of a trip to the beach and with 559.6 miles of coastline in the cape, you’re going to be spoiled for choice. Craigville Beach in Barnstable is a great call, super popular with teens and college students so there’s bound to be a good buzz around the place. Hit up Bike Zone Cape Cod in Hyannis and grab yourself a rental bike for as low as 16 dollars, enjoy a nice 25 minute cycle out to Craigville beach a.k.a Muscle beach (thanks to its buff beach goers) and set up camp for the afternoon, happy as a clam. Speaking of clams, Cape Cod is home to delicious clams that are famous throughout the country. Craigsville Beach Grill and Barnacle snack bar are right across the road and both offer stunning clam dishes along with other tasty seafood meals such as lobster, fish tacos and calamari. Like we previously mentioned in our ‘Perfect J1 Day’ series in Boston, Chicago and San Fran, a perfect J1 day isn’t complete without a trip to a ball game, unlike the others, there’s no major team in Cape Cod, but the cape league all star baseball game is on every year in July, so go along and see yourself some future MLB stars. The night time is now upon us so get ready and head back to Hyannis for a night on the town. It’s one of the most liveliest towns in the Cape with over 20 bars so you’ll be guaranteed a great night. Either that or travel that bit further out to Harwich and enjoy a pint of the black stuff in Cape Cod’s Irish Pub where we’re sure you’ll feel right at home. Did you know there are LOADS of jobs to be had in the Cape Cod area this summer? Login to your J1 Tracking Account now and check them out. Remember you’ve got to be on Premium for access to our preferred employers.